Mother&apos;s Day is just around the corner. Don&apos;t have any good gifts in mind? Not feeling very crafty? A Mother&apos;s Day meal is the way to go and Lehigh Valley has numerous options. 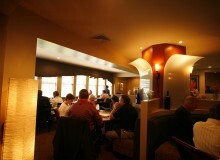 Many Lehigh Valley favorites are offerings special menus for the occasion, whether it is for brunch, lunch, or dinner. Check out a list of some of our favorites below. Be sure to make your reservations early, as many are already close to being completely booked. Grille 3501 offers a delicious menu, with seating from 1 - 6 p.m. The menu is available here. Give them a call to make your reservations today. Both Allentown and Bethlehem Brew Works will have special Mother&apos;s Day buffets. Reservations are required for these events! Seatings are available from 10 a.m. to 3 p.m., check out the menu here. Brunch will be available at Iron Lakes Country Club from 10 a.m. to 3 p.m. The menu features a carving station, omelette station, and more. For details, see the flyer here. The Musikfest Cafe at ArtsQuest will host brunch, with seatings between 10 a.m. and 12:30 p.m. 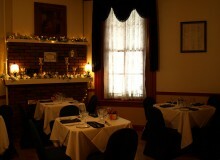 Check out their menu and book your reservations online. Head up to Blue Mountain&apos;s Summit Lodge Vista & Alpine Ballrooms, where a brunch buffet will be available from 10 a.m. to 3 p.m. Reservations are required for the event, check out the menu here. For full details, visit their website. Cosmopolitan will offer a special menu from 10:30 a.m. to 6 p.m. Brunch menu items will be available through 2 p.m. Be sure to make your reservations! Full menu details are available here. Looking for something a little different? Check out Jessica&apos;s Tea Room! 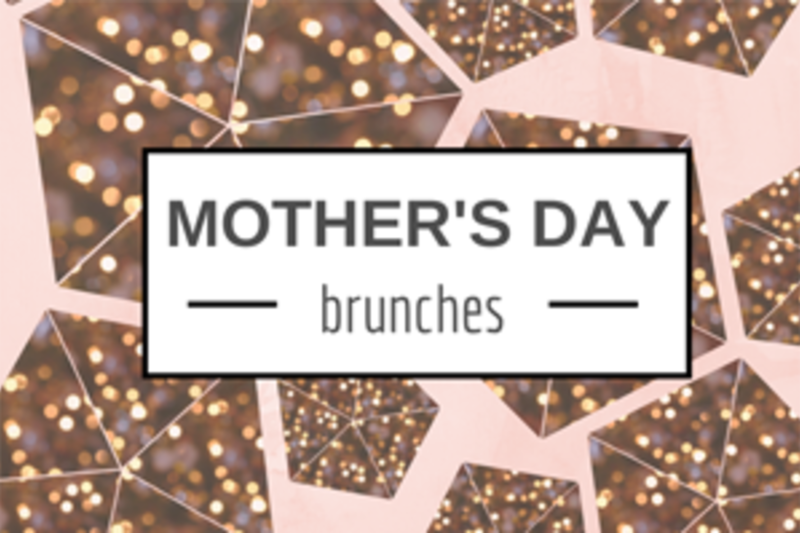 They&apos;ll have brunch available on Mother&apos;s Day from 11 a.m. to 5 p.m. 11-5. Their special menu that showcases a few items from the tea room and a few items from the dinner menu, including Puff Pastry Blossom, Bruschetta Salad, Crab Cakes, Pot Roast and Salmon. Never been? Check out this video we put together a few weeks ago! Edge will feature a luncheon buffet starting at 11 a.m. Buffet items will include Sauteed Scottish Salmon, Romaine Cesar Salad, Seared Beef Tender, Peel and Eat Shrimp, Sauteed Chicken Chasseur, Peanut Butter Pie and much more. Reservations are recommended. The Buckeye Tavern will feature a special brunch buffet from 10 a.m. to 2 p.m. Menu items include Eggs Benedict, Creamed Chipped Beef, French Toast, Black Diamond Steak, Sesame Chicken Stir Fry, Cod Florentine with Spinach & Bleu Cheese and more! With that many options (and more! ), you&apos;re certain to find a special treat for mom. Enjoy!